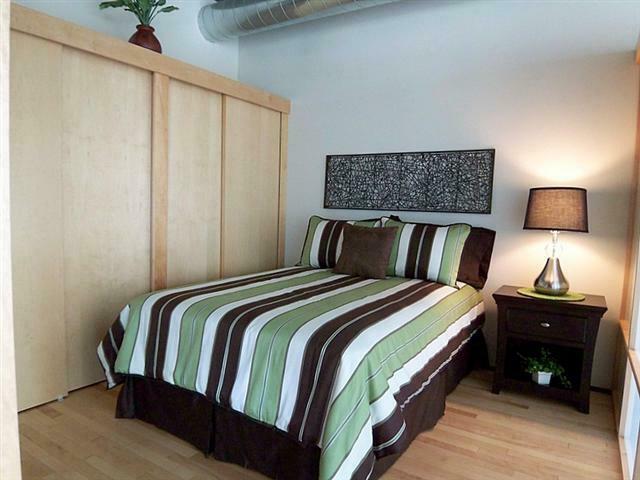 This property was staged by Maureen Bray of Room Solutions Staging in Portland OR. 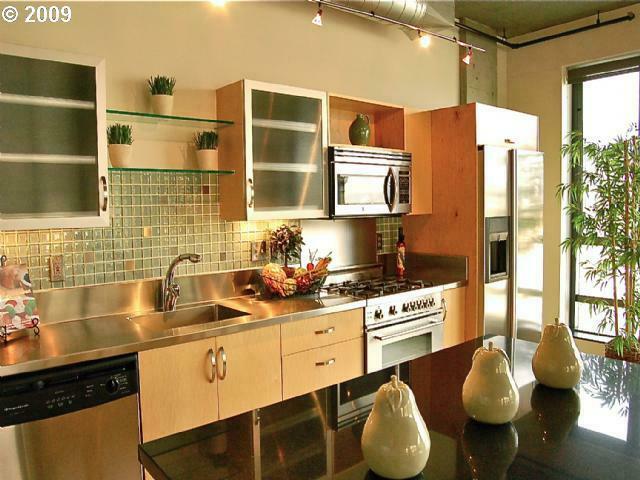 We help homeowners and their Realtors prepare homes for the market to minimize market time and maximize equity. 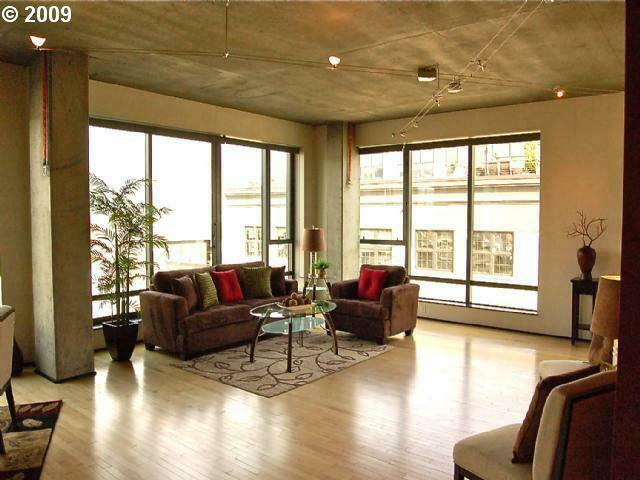 For a complimentary home staging proposal, give us a call @ 503-246-1800. 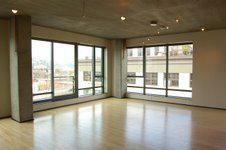 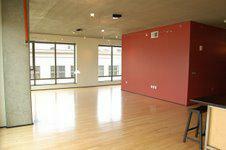 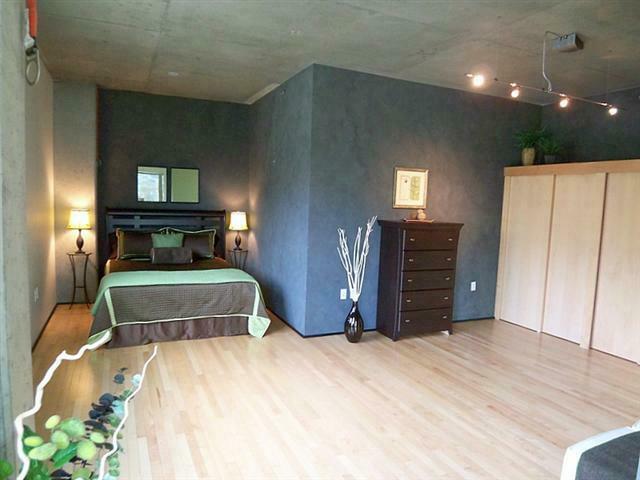 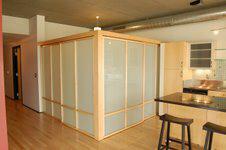 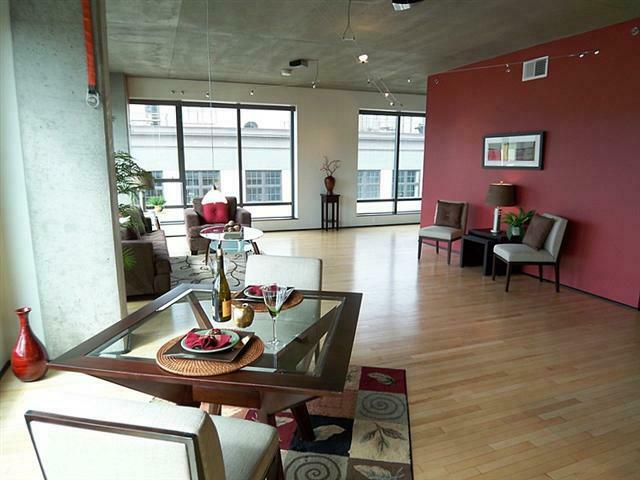 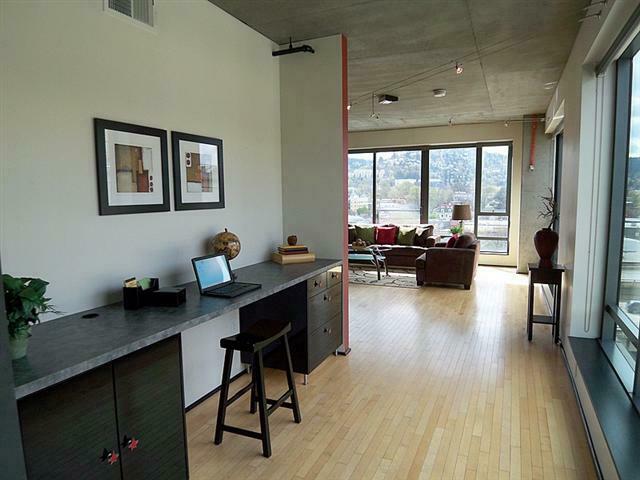 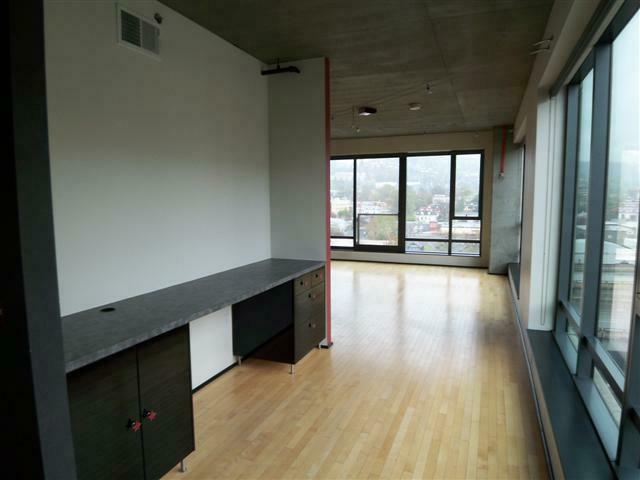 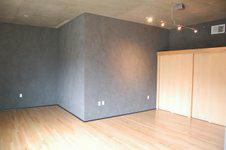 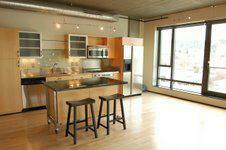 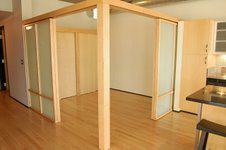 Room Solutions ~ Staging that Sells Portland Homes.